Even the idea of cooking Indian food gives jitters to many Indian, non-Indian people alike. Most people believe that it is a combination of complicated techniques and processes and above all involves ingredients that are either too many or too difficult to pronounce, let alone procure. 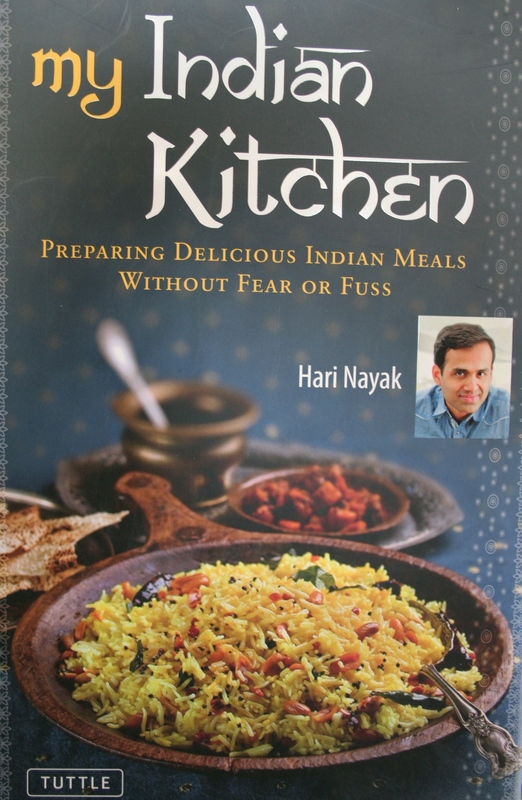 However, NRI author Hari Nayak has vowed to take the fear of the ghosts of Indian food out of people’s minds. Hence he has a tag line that says “Preparing Indian Meals without Fear or Fuss”. He has laid out some very simple guidelines that will ease you mentally to explore more of Indian dishes and create an Indian menu. Like a storyboard of the script of a film he has explained the basic processes visually, almost treating you like a young student all geared up for learning. On top of that, he suggests wines that can have a beautiful synergy with these dishes. So, if you do not like buttermilk, you can still have a white wine and neither the wine or the Indian dish will be out of place. My Indian Kitchen is a visual delight. Aesthetically photographed by Jack Turkel, this book sort of invites you in. The first part of the book is like a tutorial – kitchen tools that can replace tradition Indian tools, basic preparation of spices like garam masala, how to fry onion, and above all an introduction to various spices that are commonly used in traditional Indian kitchens. The next part of the book deals with recipes that are simple with tips that will enhance or revive a dish. 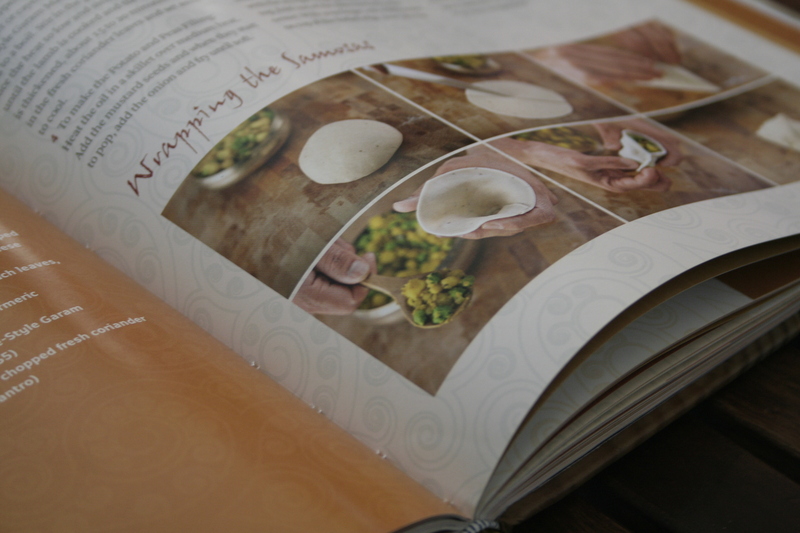 Hari is from south western part of India; hence you will find a lot of recipes from that part of India. A combination of lip smacking non vegetarian dishes to mouthwatering vegetarian dishes, from quick-cook evening snacks to desserts with Indian flavours – this book does justice to people who want to cook Indian food but do not know where to start. For all people who have a busy life but would still like to experiment in their kitchens, this book is the answer to many of your woes. I can happily say that Hari is indeed India’s gastronomical ambassador. As an avid reader of cook books, this one caught my attention and I am sure it will do the same for you to!